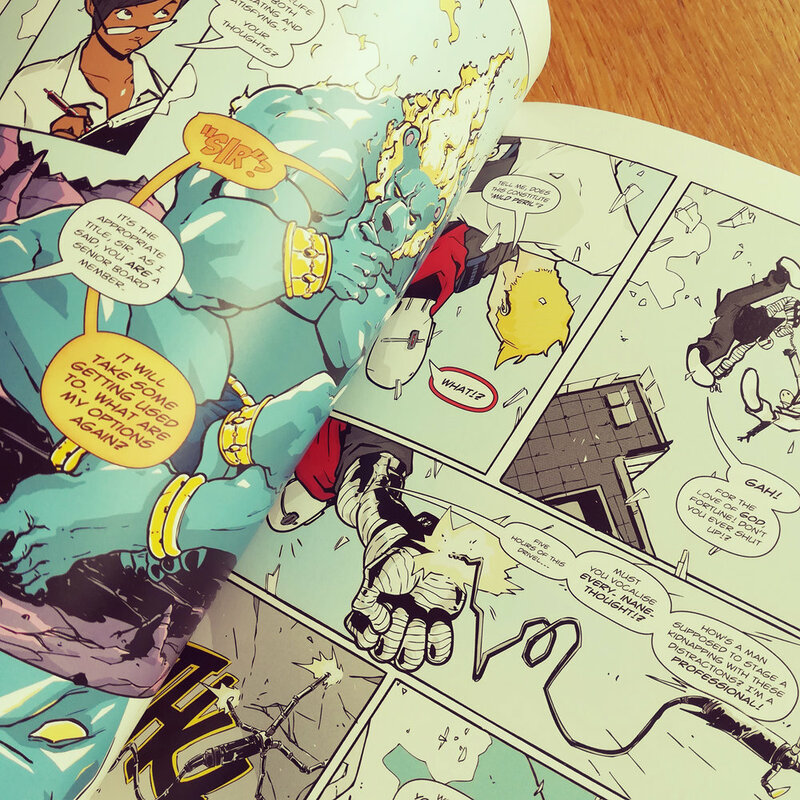 Sinister councils, military incursions and unspeakable horror, it’s all in a day’s work for CEO Jack Fortune and the employees of Afterlife Inc. 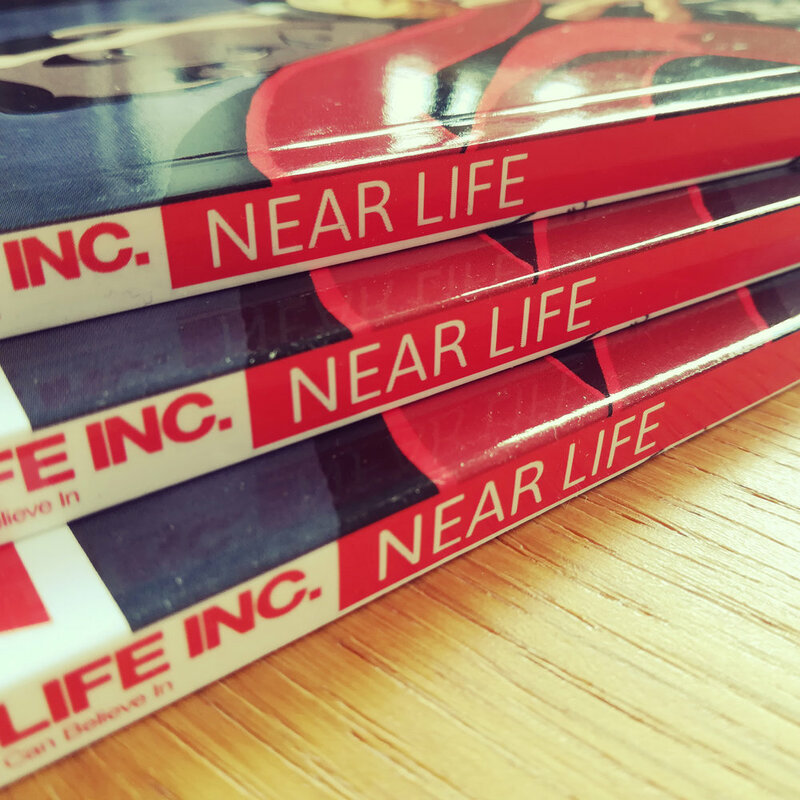 Collecting the hit series NEAR LIFE and DEAD DAYS – plus a wealth of additional stories, special features and exclusive print-only material – NEAR LIFE AND OTHER STORIES marks the triumphant return to the world of AFTERLIFE INC. as written by Jon Lock and illustrated by a stunning selection of artists. Check out Afterlife Inc. online for free!